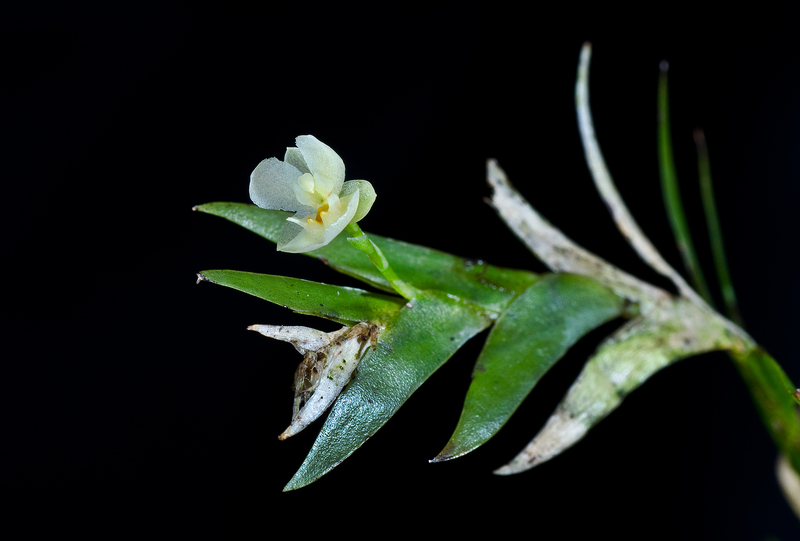 Lockhartia hercodonta Rchb. f. ex Kraenzl. 1923. 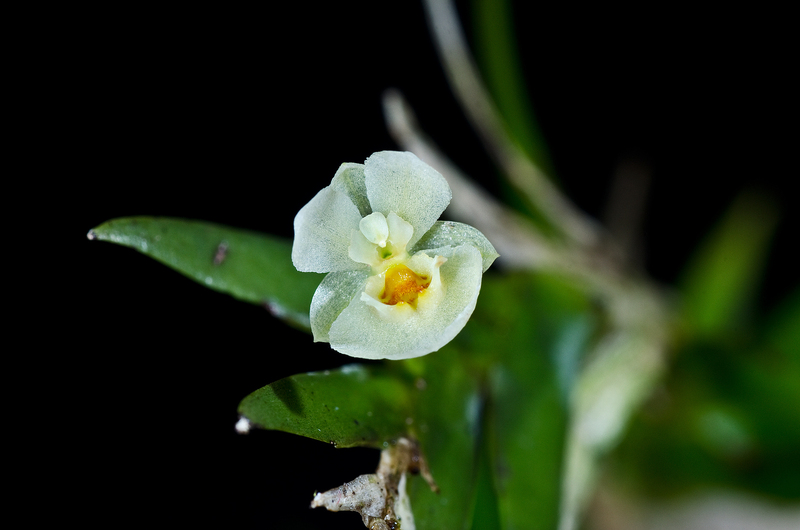 Sweet little Lockhartia species that originates from Central America. Hard to grow and specielly to get to flower. 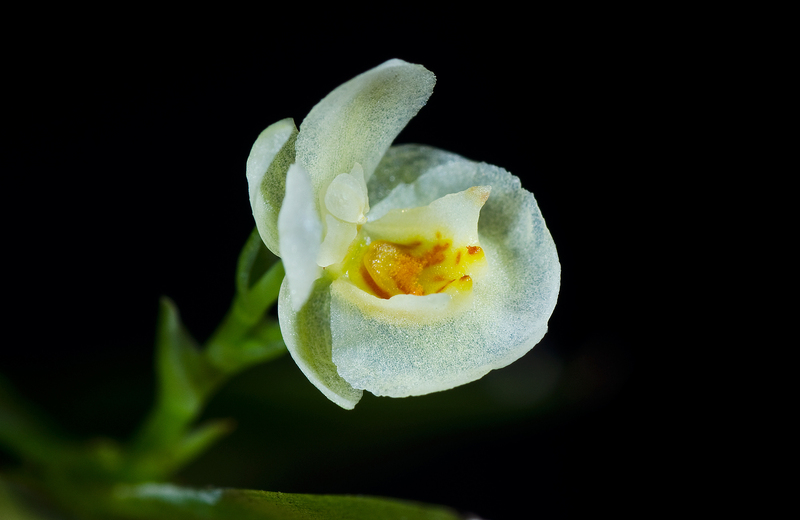 It grows in the deep shadow low down on trees in the cloudforest. Altitude at around 1000-1500 meters. I grow it in low light and a lot of humidity. But most important it needs a lot of airmovement. 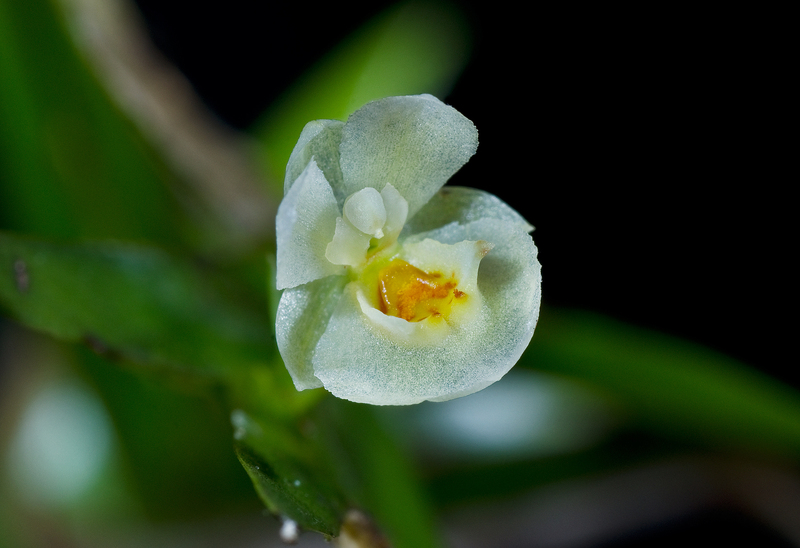 The flower is just around 8mm in size.